Neo-Tec is a company providing professional engineering services in the field of critical fluid-flow machineries designed for petrochemical and energy industry. We are a company with 15 years of experience in engineering of fluid-flow machineries. We managed to succeed in 150 projects both in Poland and in Europe. We put emphasis on permanent development of engineering facilities and above all the quality of our products. 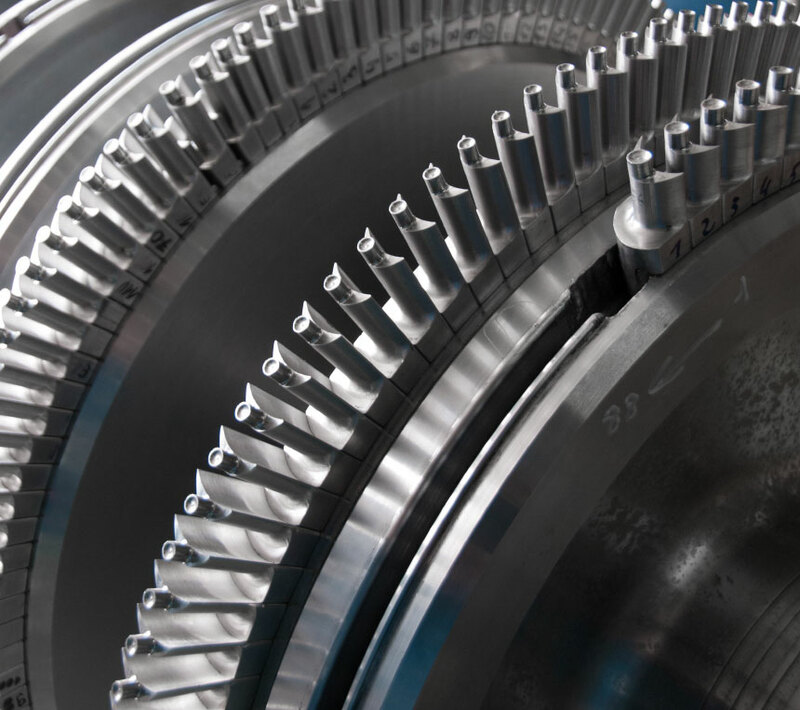 We produce rotating parts for compressors, turbines and pumps including impellers, blades for all types of steam turbines, shafts, casings and also components for stators. We also perform extensive modernisation of machines aimed for restoring or improving t4444he original working parameters (retrofit, revamp). We deliver complete rotors, implement modern technological solutions in terms of sealing, bearings, measuring, anti-surge or governing system. 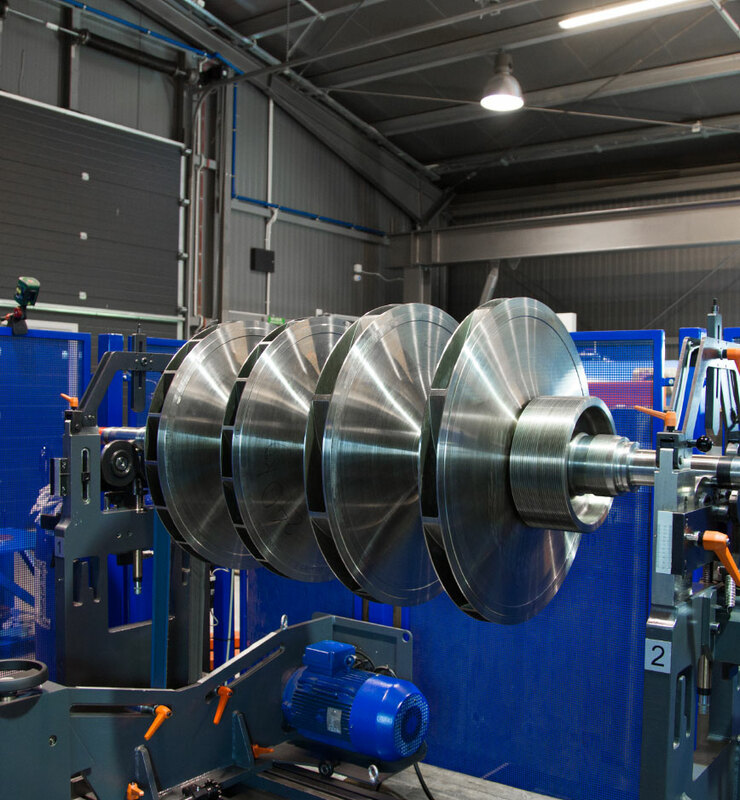 Since 2014 we have owned a special site designed for low and high speed balancing (LSB, HSB) of rotors and impellers.